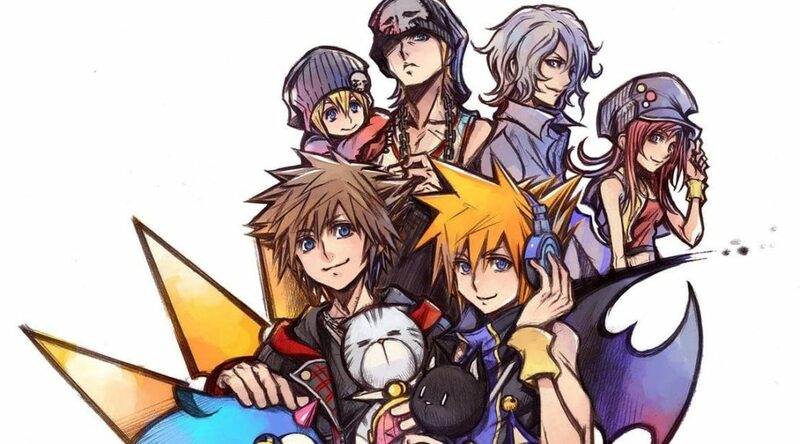 To celebrate the launch of The World Ends with You: Final Remix in Japan, Tetsuya Nomura has created a special illustration featuring characters from The World Ends with You and Kingdom Hearts. Special message by Tetsuya Nomura for the JP launch of The World Ends with You: Final Remix: “Thanks for a great TGS! Many #KH developers worked on #TWEWY, whose cast also appeared in #KH2.8. To further enjoy #KH2.8, please give #TWEWY a go!” #TWEWY launches in Oct in the West!